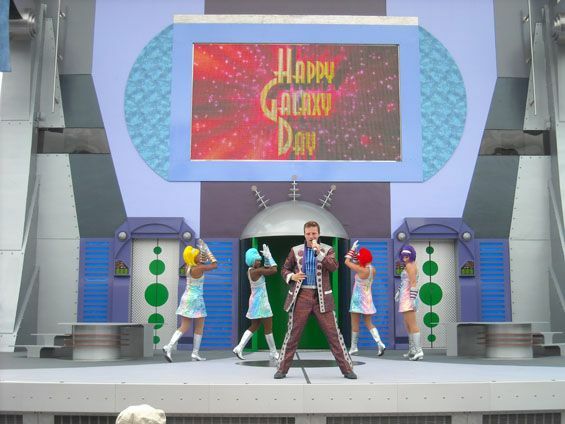 In this week's show the team records from the Walt Disney World Dolphin during the 2009 DISAPALOOZA event. We discuss some of the highlights from the weekend, we'll tell you about a few of our 'favorite things' this year, and give away a few prizes!. This is our last show of the year - we'll return on January 6th, 2010. Wishing everyone a very Merry Christmas and Happy New Year!!!! **NOTE** This show was recorded live. There was a technical issue during the recording that cut off the end of Julie's "Favorite Things" discussion, and the beginning of Teresa's. In this week's show we’ll continue our discussion on holiday events in and around Walt Disney World – this week we’ll discuss the Holiday Sleigh Rides at Ft Wilderness and Jenn Selke will tell us about the new Holiday D-Lights tour. Also, John Magi has some Disney Cruise Line updates. All that plus this week's news and roundtable rapid-fire on this week's episode of the DIS Unplugged. 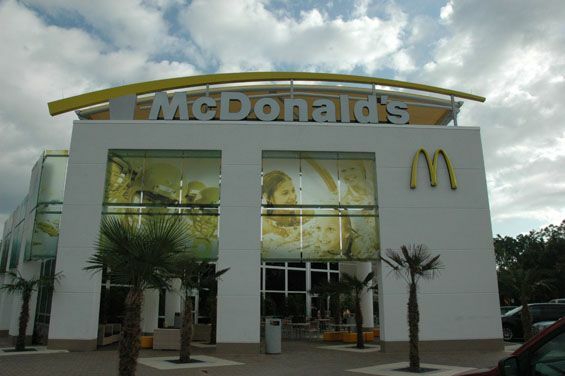 Call us toll free from within the U.S. at 877-310-9662 (outside U.S. call 407-574-5093). Vote for the DIS Unplugged in this years Orbies!!! Submit your birthday to Teresa for next months show! Sea World to be sold? In this week's show we talk about the top news stories including the Walt Disney Company buying Marvel Entertainment and Castaway Cay set for expansion. Kathy Werling talks a little bit about the Halloween decorations at the Magic Kingdom and gives us an update on the new Tequila bar located at the Mexican pavilion in Epcot. All that plus this week's news and Roundtable rapid-fire. 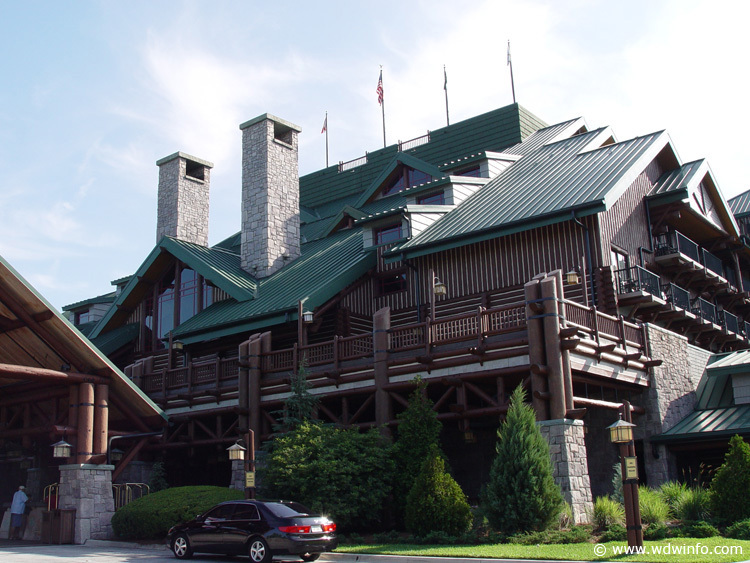 This week Kathy Werling has her review of the Wilderness Lodge Villas. The team also discusses the new Princess Diana exhibit at Downtown Disney West Side. All that plus this week's news and Roundtable rapid-fire on this edition of the DIS Unplugged. This week Julie Martin continues her series on child care centers in the theme parks - she discusses Magic Kingdom and Animal Kingdom. 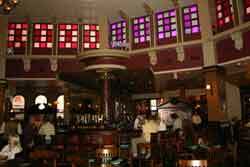 Kevin Klose has his review of the Liberty Tree Tavern. All that plus this week's news and Roundtable rapid-fire on this edition of the DIS Unplugged. This week John Magi tells us about the new changes to the Hall of Presidents. 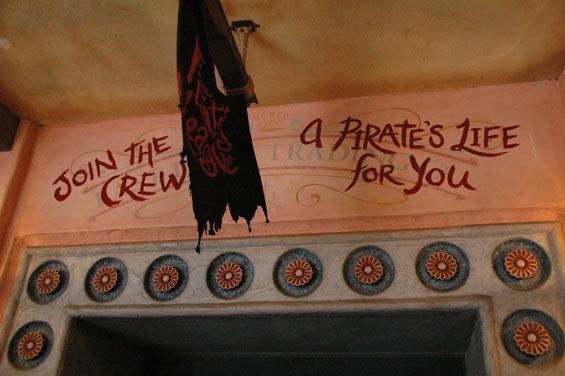 Kathy Werling discusses the new Wishes dessert party at the Magic Kingdom and Teresa Echols tells us about the new "Pirates League" at the Magic Kingdom. All that plus this week's news and Roundtable rapid-fire on this edition of the DIS Unplugged. 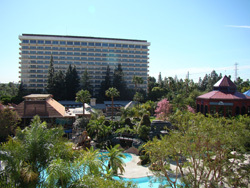 On this week's show we discuss our recent trip to Disneyland - a hotel review of the Sheraton Anaheim, a look at Sea World in San Diego, details on our Backstage Tour at Disneyland and a look inside Walt's apartment! All that plus Roundtable rapid-fire, this week's news (and Kathy Werling's African name). On this week's show we debut a new segment called "Facebook to Facebook" where listeners ask the team direct questions. Kathy Werling reports on a new show featuring Stitch in Tomorrowland at the Magic Kingdom and Kevin Klose reviews the new Paradiso 37 restaurant at Downtown Disney. 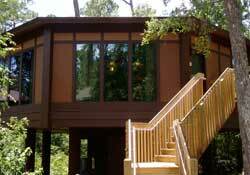 On this week's show the team discusses the new Tree house Villas at Disney's Saratoga Springs resort. Julie Martin discusses the "Baby Stations" at Epcot and Hollywood Studios and Kevin Klose reviews the Turf Club Bar and Grill at Saratoga Springs. The Podcast Cruise Show - This week our show was recorded onboard the Disney Wonder in front of 200 DIS Unplugged fans. The team talks about future plans, the Podcast Cruise - and special guest Lee Cockerell joins us to talk about his book "Creating Magic: 10 Common Sense Leadership Strategies from a Life at Disney. In this week show we announce the dates for the next Podcast Cruise in 2010. The team discusses the new Manta roller coaster at Sea World. 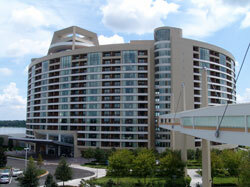 Kevin Klose has his review of Sanaa at the Animal Kingdom Lodge. All that plus Roundtable rapid-fire and this week news on this edition of the DIS Unplugged. The "Bob" Show - the team reminisces about Bob Varley on the 1 year anniversary of his passing. In this week's show Kevin Klose reviews Raglan Road at Downtown Disney. 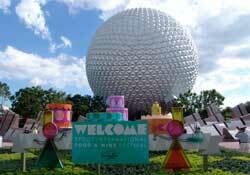 Kathy Werling tells us about the new "Picnic in the Park" at Animal Kingdom and Disneyland correspondent Nancy Johnson interviews Jim Ames about this years California Food & Wine Festival. AVON Breast Cancer Walk - Support Deb Wills!!! In this week's show the team discusses the success of our Give Kids the World Fundraiser. 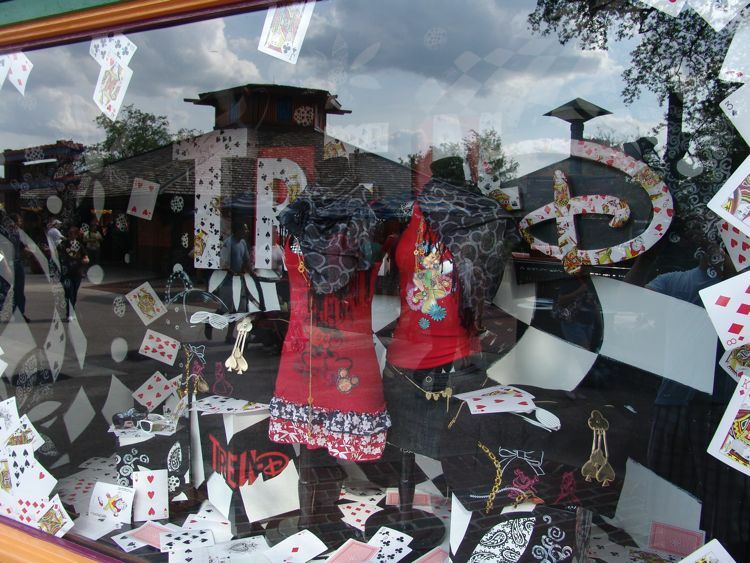 Julie Martin has the next installment in her Store Tours series - she'll tell us all about the new Tren-D store at Downtown Disney. The team discusses the re-opened Ellens Energy Adventure in Epcot and Backstage Tour at Disney's Hollywood Studios. All that plus Roundtable rapid-fire and this week's news on this edition of the DIS Unplugged. In this week's show Kevin Klose gives his re-review of the Coral Reef restaurant at Epcot. The team discusses tips and suggestions for dealing with crowds at the parks. All that plus Roundtable rapid-fire and this week's news on this edition of the DIS Unplugged Roundtable. 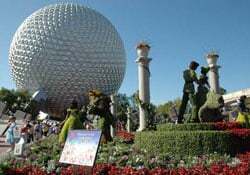 In this week's show the team discusses this years Flower & Garden Festival at Epcot. John Magi and Kevin Klose have the final segment in their Disney Cruise Line primer - this week they discuss various ports of call visited by DCL. All that plus Roundtable rapid-fire and this week's news on this edition of the DIS Unplugged Roundtable. In this week's show John Magi and Kevin Klose give the next installment in their Disney Cruise Line primer. 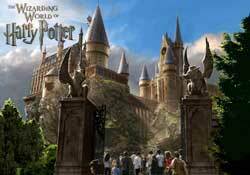 The team discusses the new Land/Sea packages offered by Universal Orlando and Royal Caribbean Cruise lines. All that plus roundtable rapid-fire and this week's news on this edition of the DIS Unplugged. In this week's show we'll discuss our thoughts on Disney's new "D23" program. Pete Werner and Walter Echols talk about their recent 4 night cruise on board the Disney Wonder and Teresa Echols and Kathy Werling discuss the new BK Whopper Bar at Universal Orlando. All that plus Roundtable rapid-fire on this edition of the DIS Unplugged. In this week's show we'll tell you about our experience riding on a float during Universal Orlando's Mardi Gras celebration. 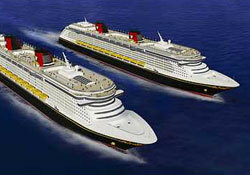 John Magi and Kevin Klose present part 2 of their Disney Cruise Line primer. All that plus this week's news and Roundtable rapid-fire on this week's edition of the DIS Unplugged. In this week's show DIS Unplugged special correspondent Dave Parfitt interviews Disney's CMO (Chief Magic Official) DIS'er Justin Muchoney. Kevin Klose and John Magi give a Disney Cruise Line primer for first time cruisers. All that plus this week's news and Roundtable rapid-fire on this edition of the DIS Unplugged. Join the DIS Unplugged team for Mardi Gras at Universal Orlando - Feb 28th at 8pm! Our team will be on a float throwing beads!! In this week's show we have a MAJOR announcement to make about our Give Kids the World fund raiser thanks to an incredibly generous DIS Unplugged listener. Walter Echols and Pete Werner discuss their visit to Disneyland in the first of a multi-part series. All that plus Roundtable rapid-fire and this week news on this edition of the DIS Unplugged. Thanks to Nancy Johnson at www.BathAndBonBon.com for the wonderful gifts! In this week's show Teresa Echols has a review of the Cub's Den at Disney’s Wilderness Lodge Resort. Pete Werner calls in with an update from from his trip in Southern California. Kathy Werling is going to tell us about the new Kim Possible Interactive Experience at Epcot. 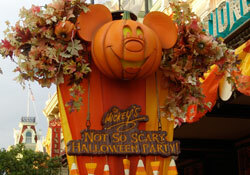 Will Perry and Kathy also share their thoughts on the Backstage Magic Tour at Disney. All that plus Roundtable rapid-fire and this week's news on this edition of the DIS Unplugged. In this week's show we'll give you a full review of Disney’s Fort Wilderness Resort & Campground, including the Cabins. We’ll tell you about our experience at Hoop-Dee-Doo Musical Review, and David Parfitt has an interview with a few of the Pioneer Hall Players. All that plus Roundtable rapid-fire and this week's news on this edition of the DIS Unplugged. In this week's show, we'll give you an update on the new American Idol Experience at Disney's Hollywood Studios and we'll talk to DIS'er David Zanolla who made it on stage to perform. 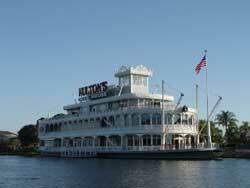 Kevin Klose has an updated review on the Portobello Yacht Club at Downtown Disney. All that plus Roundtable rapid-fire and this week's news on this edition of the DIS Unplugged. In this week's show Kathy Werling has her report on the WDW Marathon that took place this past weekend - DIS Unplugged special correspondent Dave Parfitt interviews Kecia Christiansen from the Disney Endurance Series who tells us about the history of the marathon. All that plus this week's news and roundtable rapid-fire on this edition of the DIS Unplugged. In this week's show, Teresa Echols has her latest review of Kids Clubs around Walt Disney World - this week she tells us about the Mouseketeer Club at Disney's Grand Floridian. We'll also talk with DIS'er and podcast listener Andrew DeCosta, the first person to be admitted to a Disney theme park as part of the "What are you Celebrating" promotion. Kevin Klose has his review of Cinderella Royal Table at the Magic Kingdom. All that plus this week's news and Roundtable rapid-fire on this edition of the DIS Unplugged. .
DIS'er and podcast listener Andrew DaCosta was the first person admitted to the Magic Kingdom as part of the "What are you Celebration" promotion for 2009. Here our interview with Andrew on this week's show.